Mobile search advertising spending in 2008 will top $445 million more than 34 percent of total mobile adspend according to a new forecast released by market analysis firm Juniper Research. 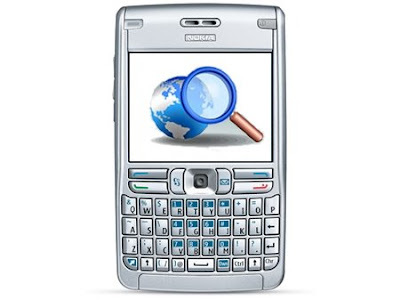 Juniper adds that mobile search adspend will increase to more than $2 billion by 2013, while total mobile adspend will accelerate to more than $7.6 billion--in total, mobile search will yield revenues of $4.8 billion by 2013, led by the Far East/China region, followed by Western Europe and North America. Juniper notes that channels like MMS and idle-screen advertising are also generating growing interest from marketers and will attract a combined annual adspend of more than $1 billion within the next five years; the report adds that the most successful campaigns will exploit various mobile channels and integrate mobile alongside multiple media platforms to increase brand awareness.